Surface Treatment Zinc Plating, Chrome Plating, Nickel plating, Powder Coating, Polishing, etc. 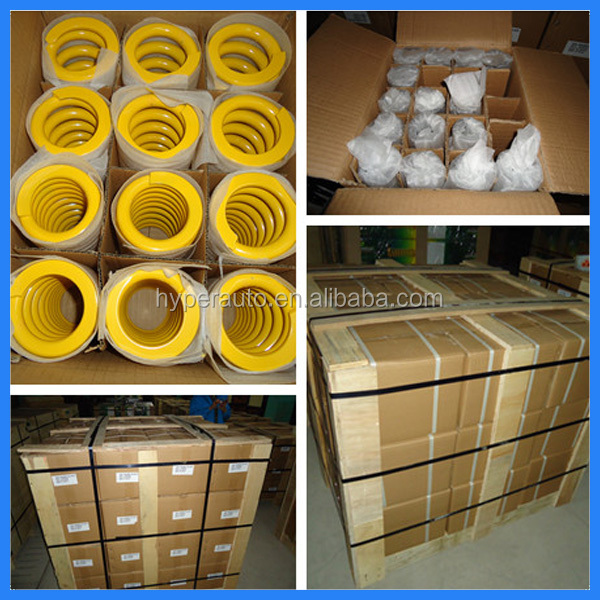 Packaging of coil springs : Inner Packaging: Smaller plastic bags; Outer Packaging: Carton box. We can also pack products according to your requirements. We specialises in development ,manufacturing and distributing of motorcycle and automobile shock component . 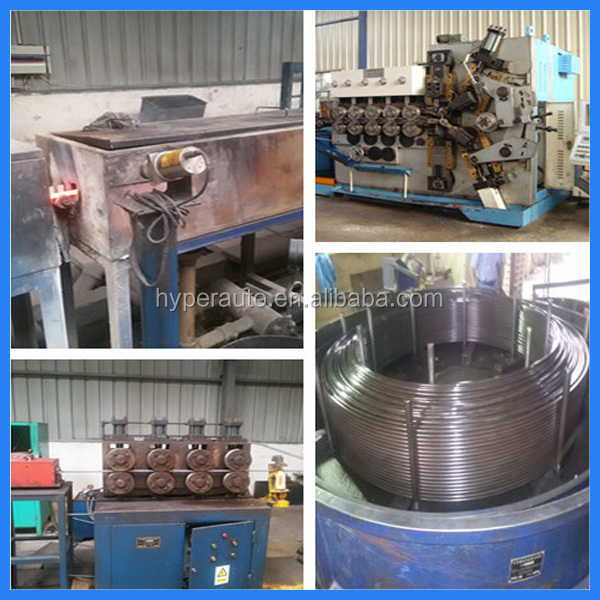 Such as piston rods, front fork tube, sintered parts, stamping part, die casting parts springs, inner tube and outer tube . ·1. 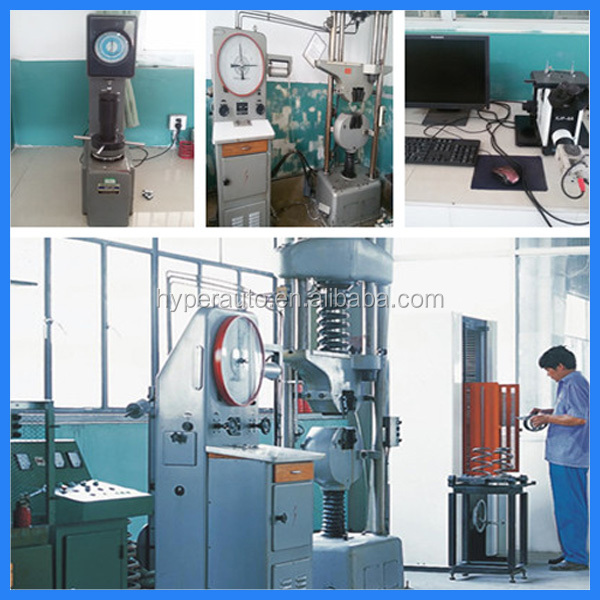 More reliable :Strictly quality control and many years experience , we have quality control person for each purchase order .